The manufacturing facility, spread over 65 acres, will be one of the first cooling appliances units in Andhra Pradesh. The choice of Andhra Pradesh as the destination for the new manufacturing unit was due to the state's ease of doing business and growing focus on 'Make in India', it said. The chosen location provides dual benefits of superior market access and cost-effective connectivity via road and port, it added. 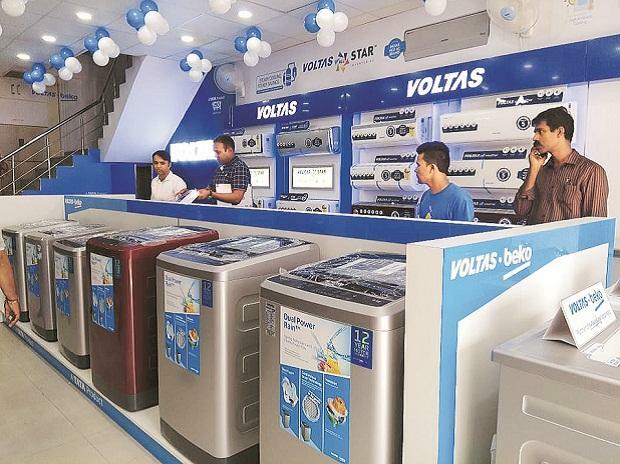 Voltas will cater to the south, west and east markets through this manufacturing facility.